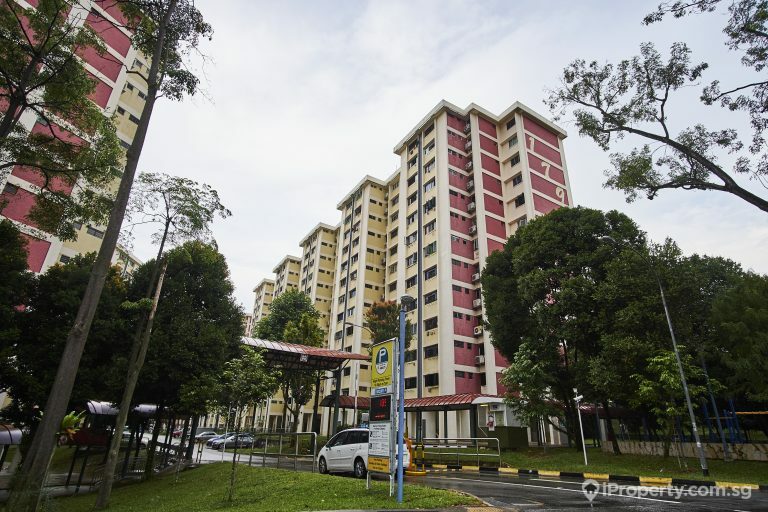 Do HDB Homeowners pay management fees? We all know that the prestige of living in a private condominium comes with the pain of paying monthly condominium maintenance fees. Mass-market condominiums might ask for a $150 – $300 range, but upmarket condominiums might ask for even more. 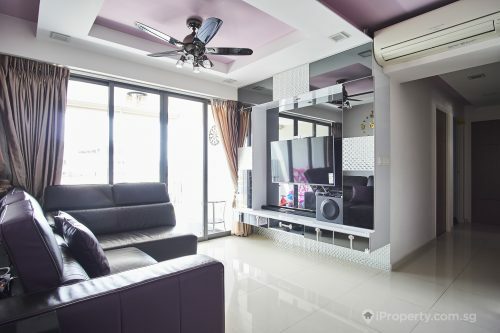 However, something that many foreigners and first-time HDB owners don’t know is that there are “management fees” for public housing in Singapore! The Service & Conservancy Charges (S&CC) that Singapore’s various town councils levy on residents are the government’s form of management fees. 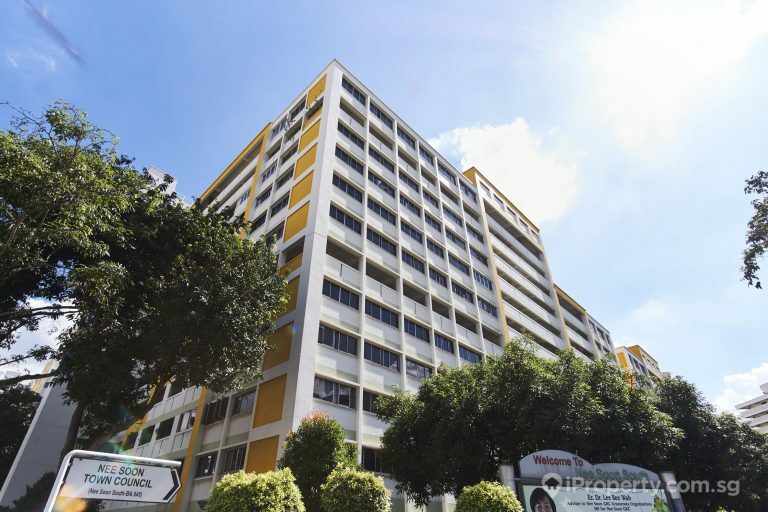 These S&CC charges are payable on the first day of every month and go towards the maintenance and upkeep of common property in the various HDB estates. Fees charged are dependent on Flat size, so if you’re staying in a larger home, you’re going to be paying more than someone who is staying in a smaller unit. 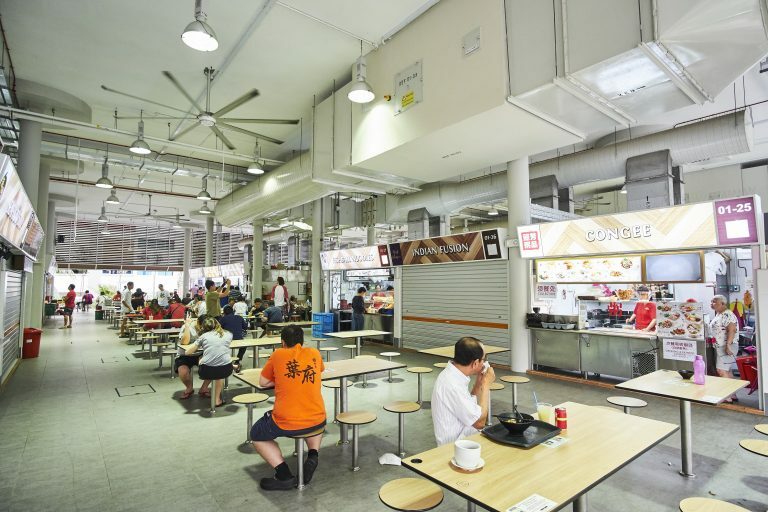 Interestingly, market and hawker food stalls are not exempt from paying S&CC fees. So it looks like everyone is involved in paying S&CC fees, and even your friendly neighbourhood vegetable seller is not exempt from these fees. S&CC fees have been raised in recent times, but the good news is that the government is giving subsidies to residents so that does not become too huge of a burden for residents. Moreover, these S&CC don’t all end up going to maintenance of the estate. A good 14% of these funds are channeled into a special lift enhancement fund, specifically created to upgrade lifts in all HDB flats. These are on top of a sinking fund set aside to fund special upgrades and for rainy days. 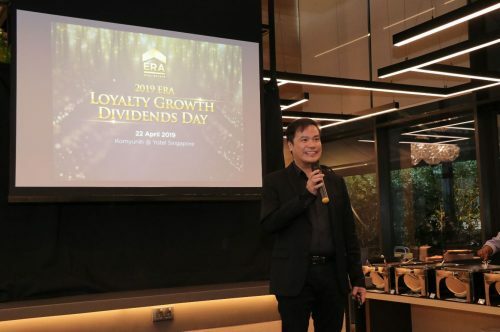 So, the next time someone asks you why we’re all paying extra to live in a HDB flat, remember to tell them all about that the S&CC fund does for your estate!